There was a time, just like 20 years ago, that I’d started to travel to Algarve attracted by the high level in quality of the musical scene in House music, and I’d discover also the large Brotherhood of dj’s in that moments when in House Music people in the dance floor and dj’s were at the same level of importance, respect and knowledge. None of you as any clue about my feelings every time I’d travel back home, with tears in my eyes after the warming friendship of people and friends, the out of this world beaches and places, the incredible clubs and parties, like leaving a dream to go back to reality. So now I have the chance to give back my gratitude to this land that was the paradise of the House scene in Europe during years, for a large number of reasons that only knows who knows about House Music. I am very proud to contribute in this special venue at Pedras Amarelas to put the soundtrack to an amazing afternoon and sunset, under the blue sky of Algarve, in one of the nicest beaches of this side of the atlantic coast, with a collection of old tracks, new remixes and new Soulful weapons, surrounded by friends in a perfect summer beach day with this 4 hours Soulful and Deep House mix. So much thanks to Helder Fragoso for the support, to Hernani Sousa and Dj China for trust in me, true masters in House music, and to Joao Pedro, Alicia, Rosario and all the friends there that enjoyed the show. So in every track is a very big THANKS to all hat ones that build the Golden Days, and to the young ones to show how it was. Obrigado por todo de coração. 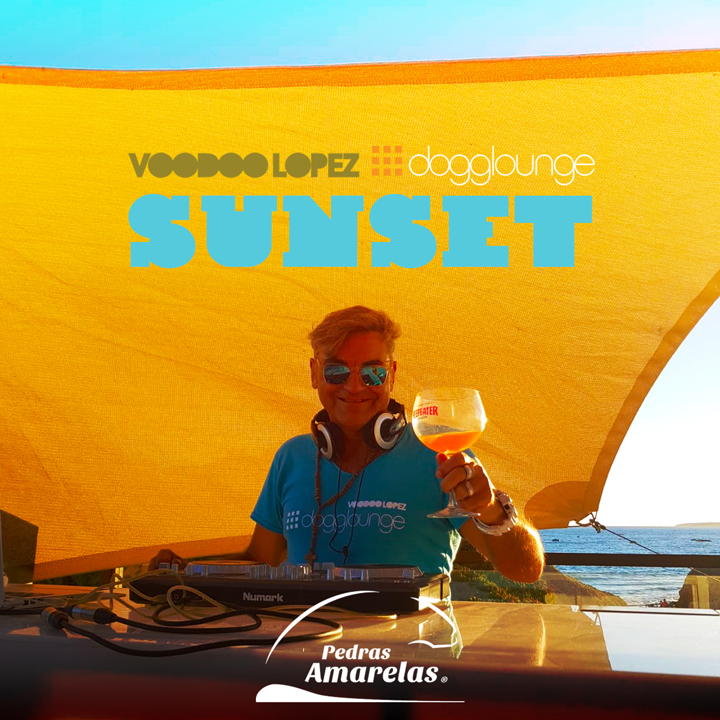 Deeper vibes from Costa del Sol with influences from Bossa Nova, Jazz & Lounge.